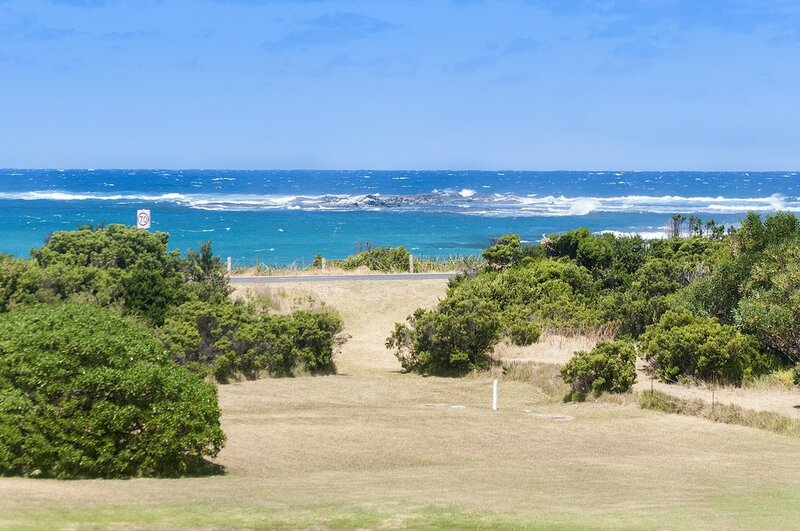 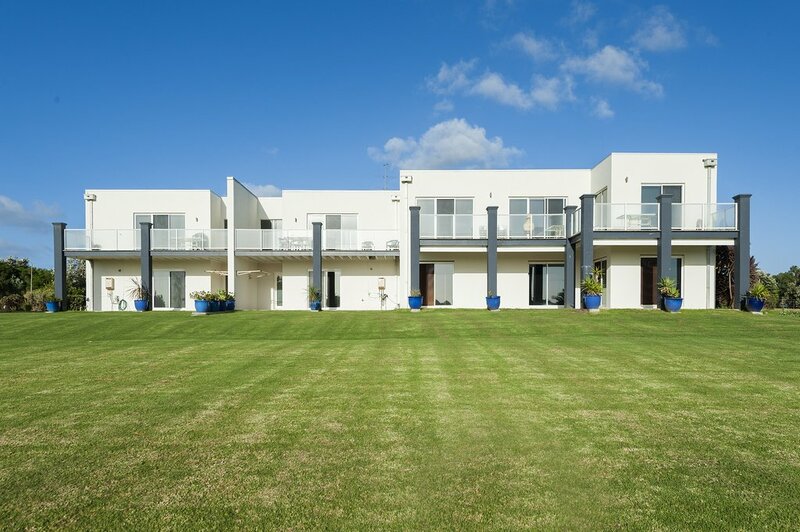 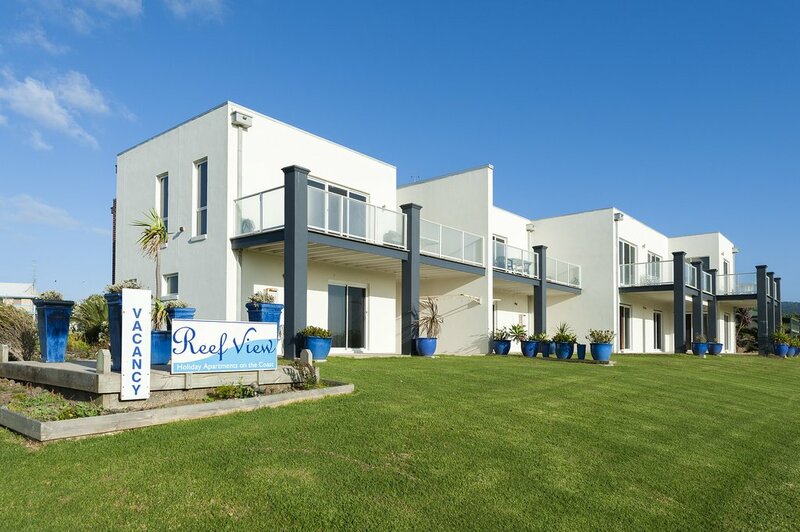 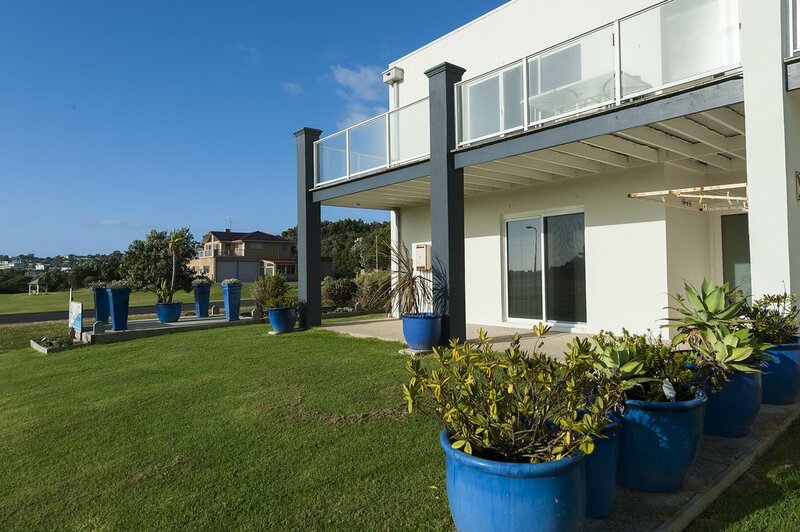 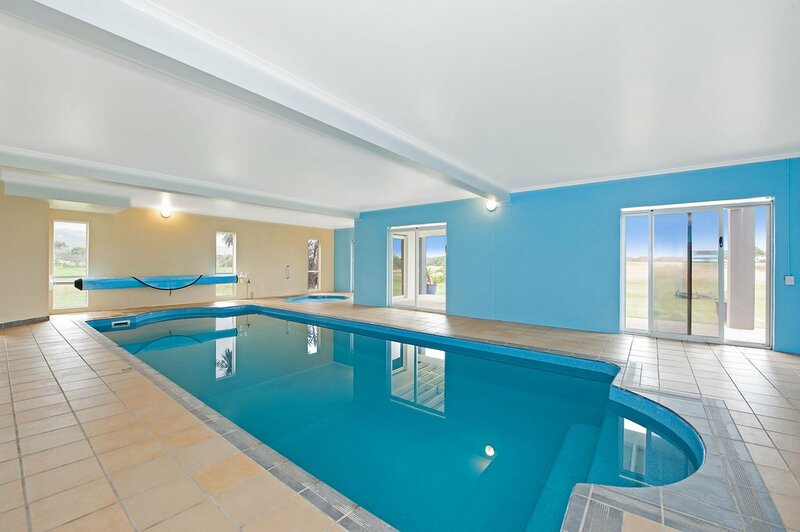 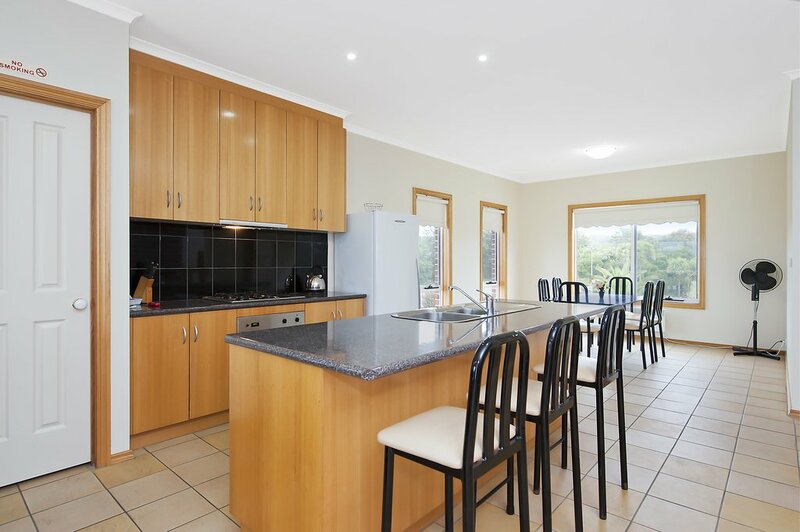 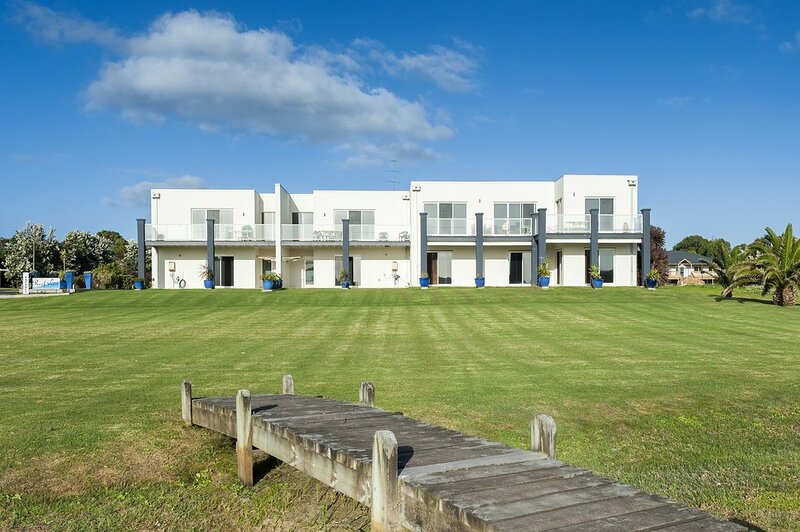 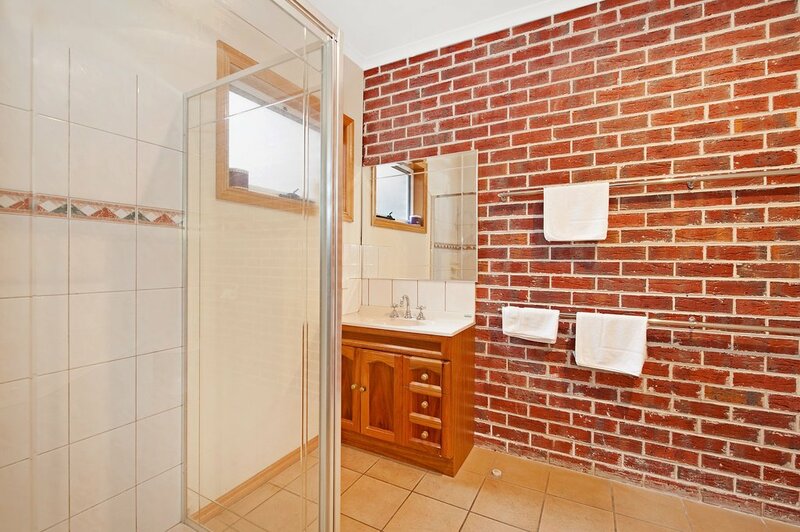 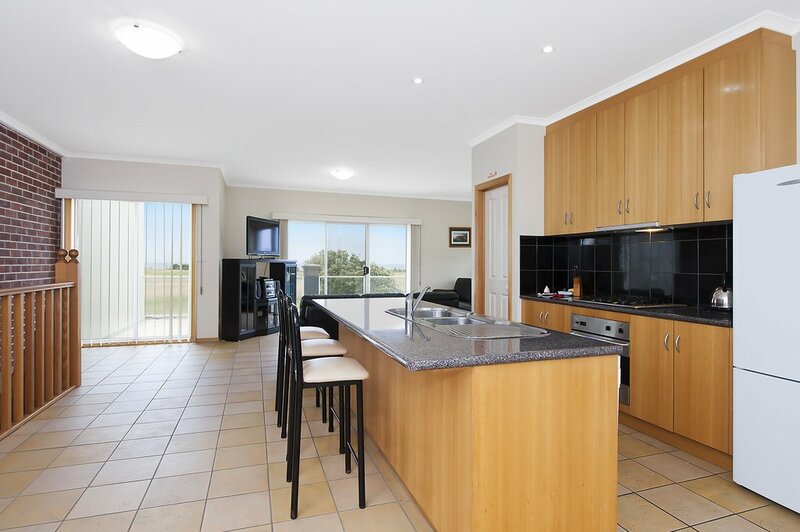 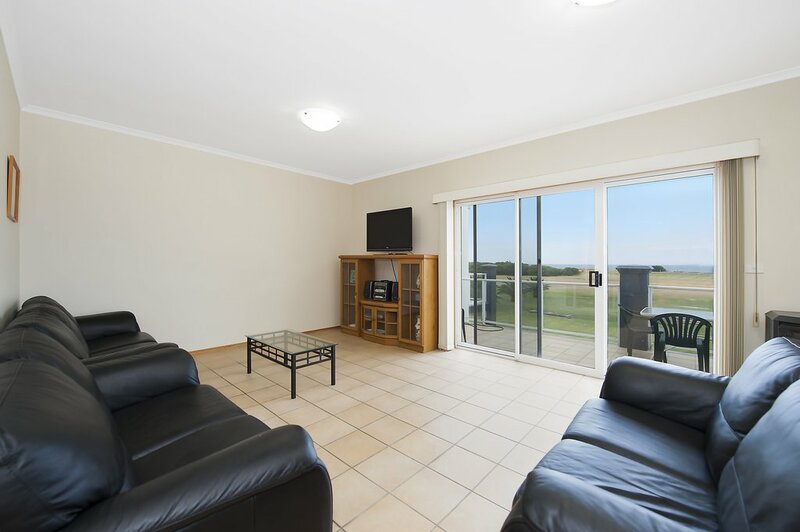 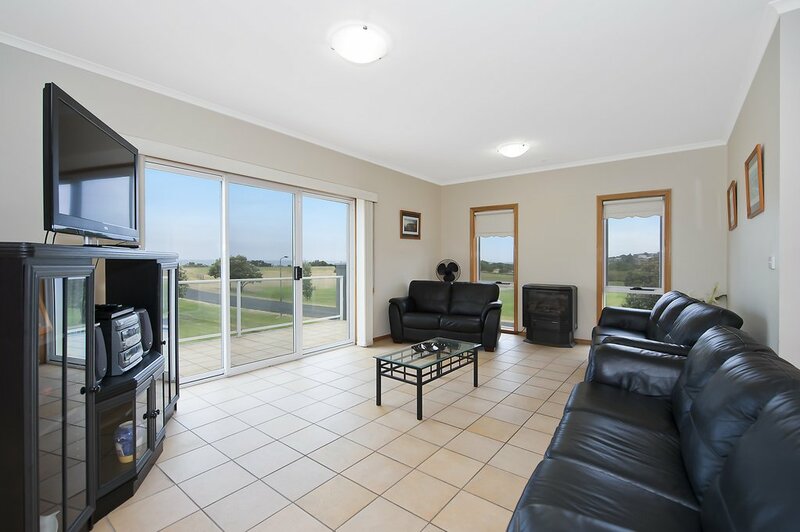 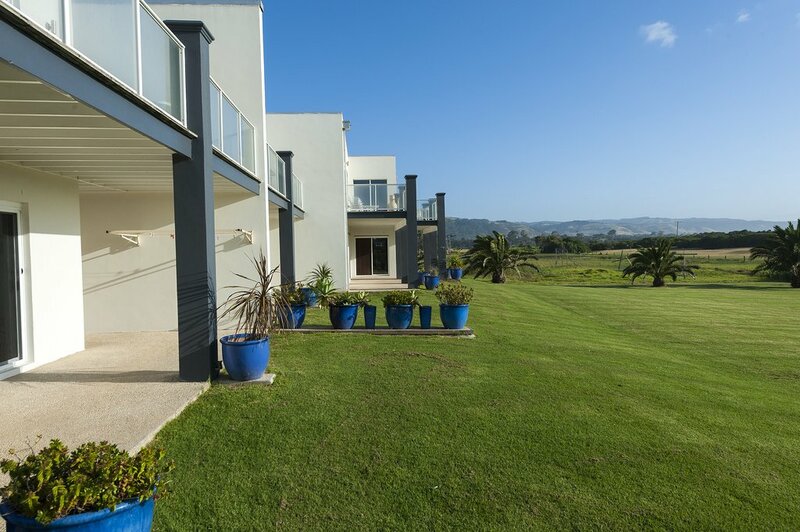 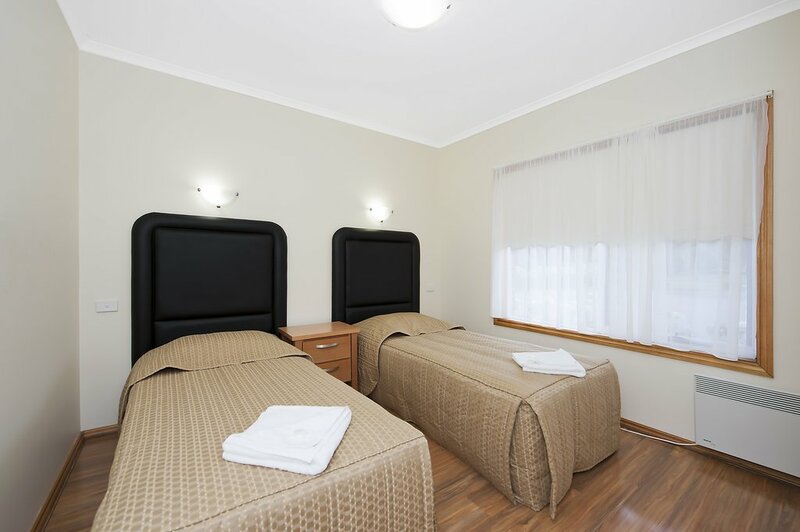 Situated on the Great Ocean Road Reef View Apartment 1 is a stylish apartment situated on the Great Ocean Road. 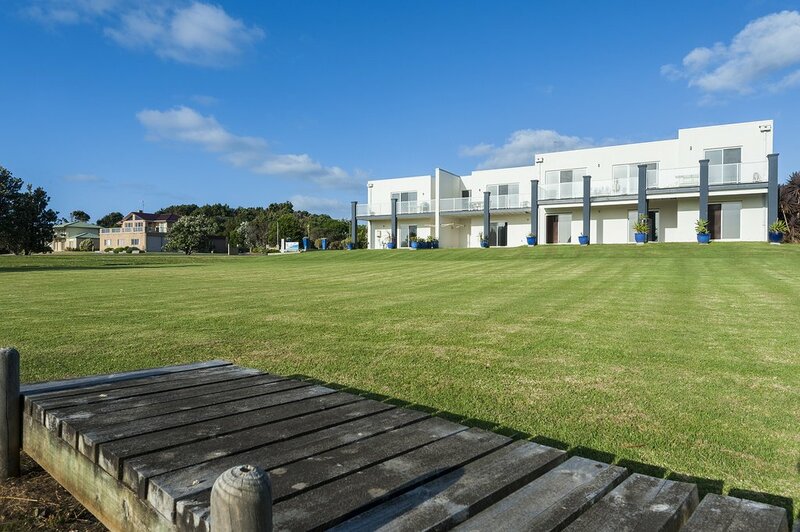 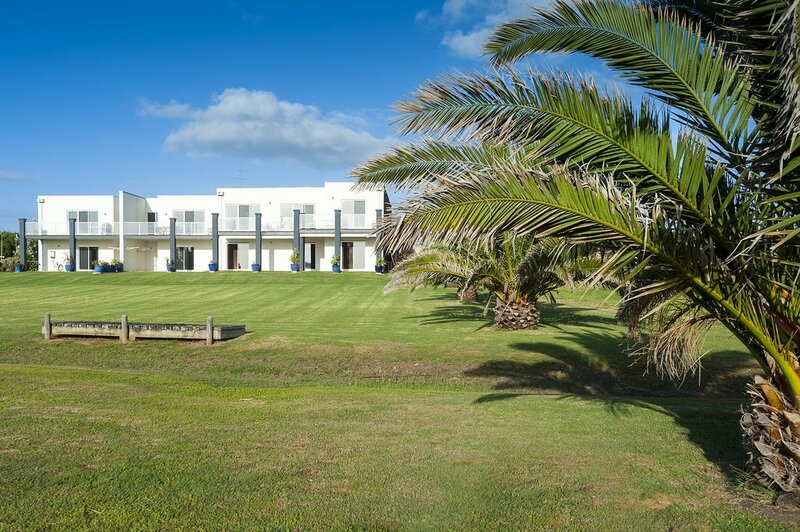 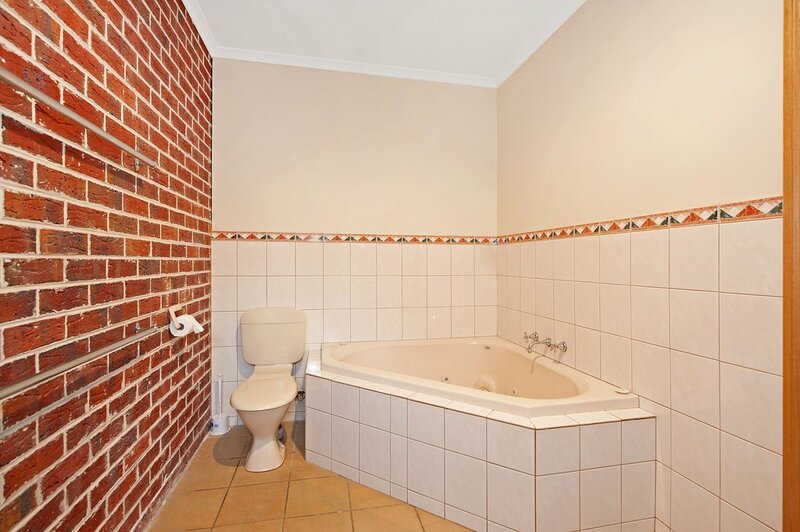 The 3 bedroom apartment is self-contained, spacious and offers contemporary open plan living. 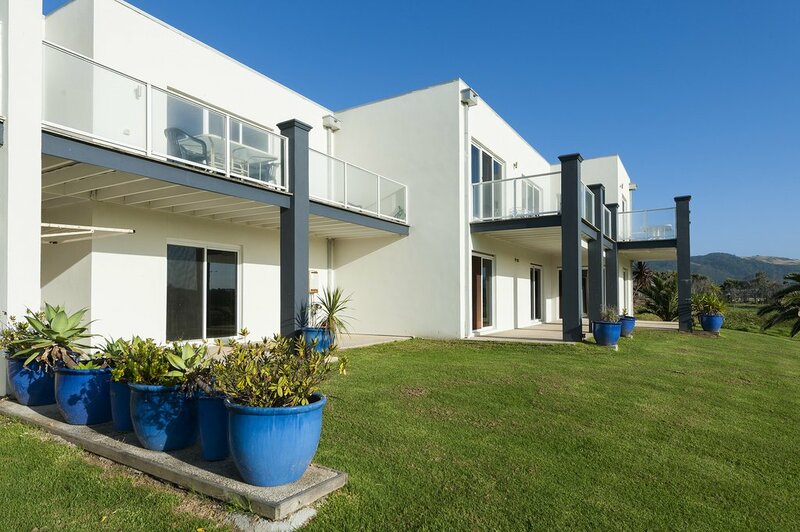 The main living area is upstairs with private balcony and ocean views. 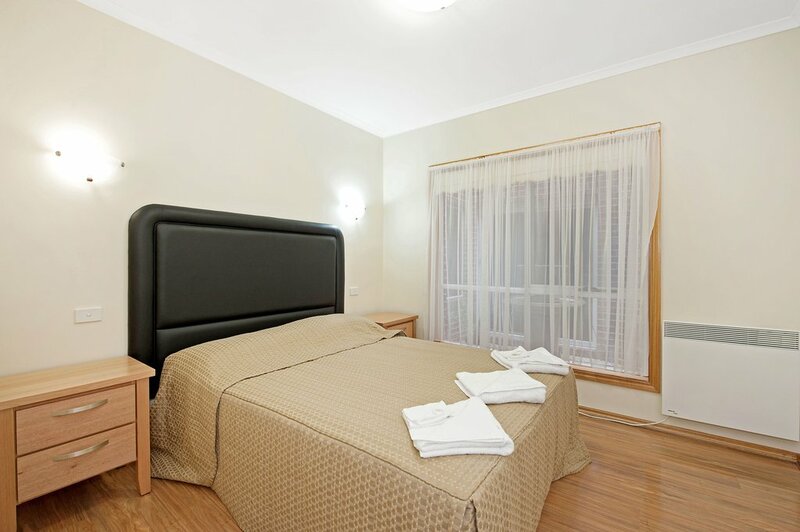 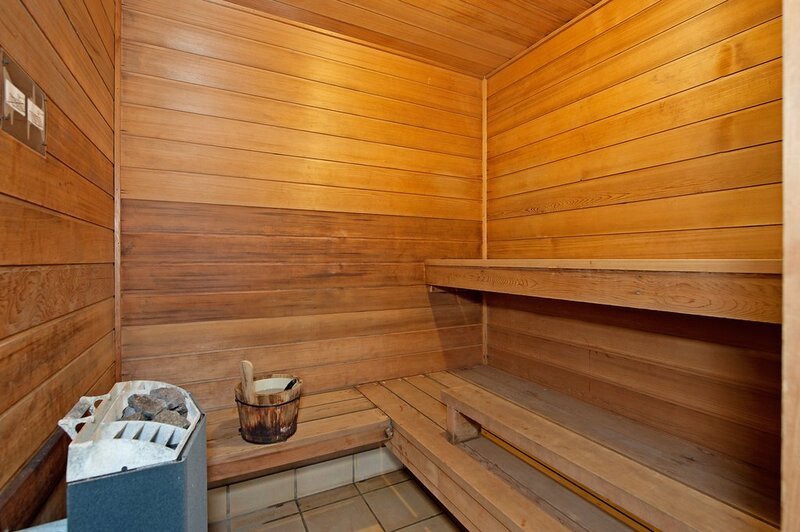 The apartment accommodates up to 7 guests. 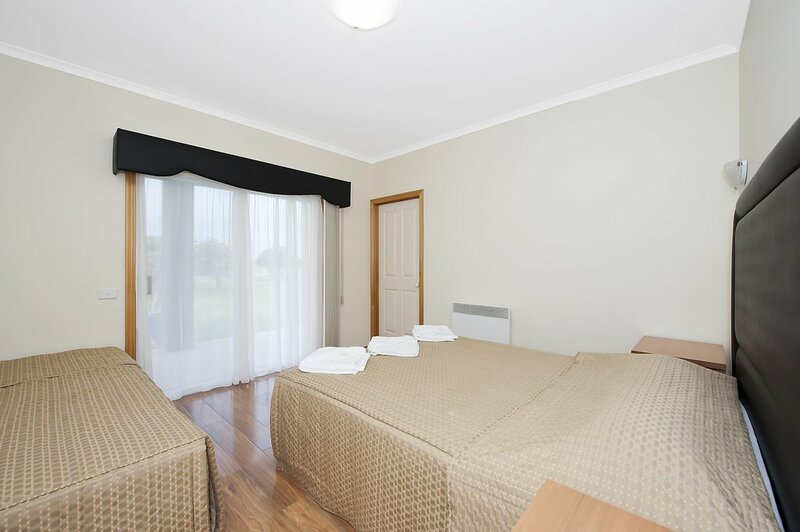 You can also book apartment 2 if you have a larger group. 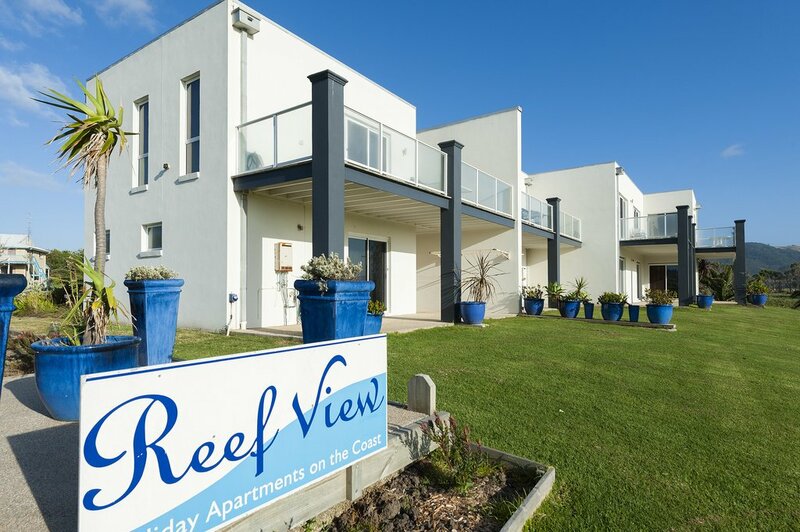 Reef View Apartment 1 has three bedrooms, a large bathroom with corner spa and laundry facilities located on the ground floor. 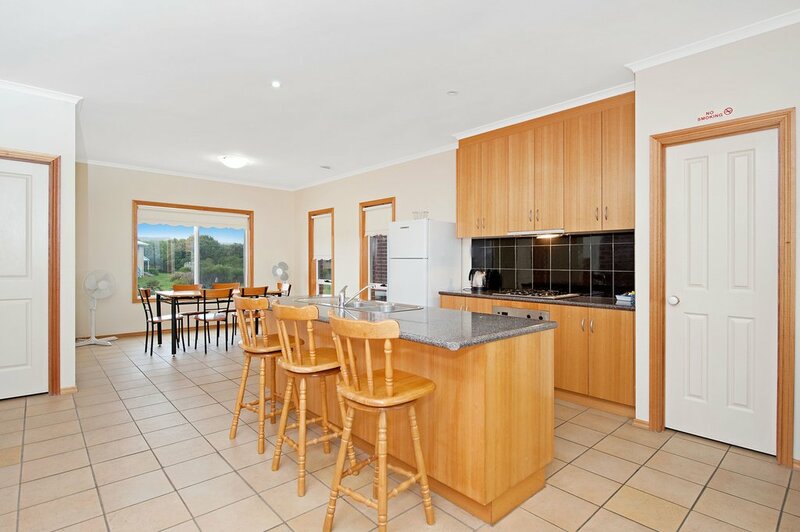 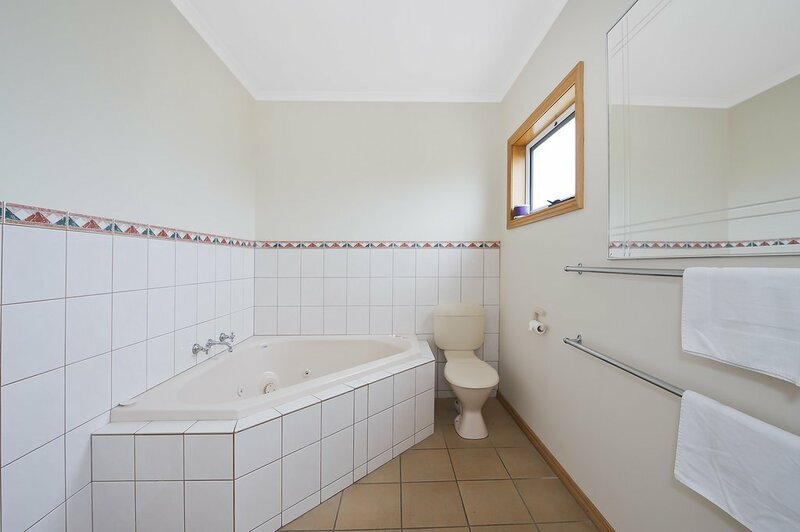 Set on an acre with plenty of outdoor space for kids to play and directly across the road from the beach this is an ideal accommodation facility for a family holiday or a relaxing week away in Apollo Bay.